Crossrail has announced its intention to award the contract for the last remaining tunnel portal at Victoria Dock, C340, to VINCI Construction UK Ltd. Construction will get underway in autumn 2012. In line with European procurement rules the contract award is subject to a ten-day standstill period. Costain Skanska JV were awarded the contract to deliver the Royal Oak Portal. Construction of Pudding Mill Lane Portal is being undertaken by Morgan Sindall (Infrastructure) Limited. 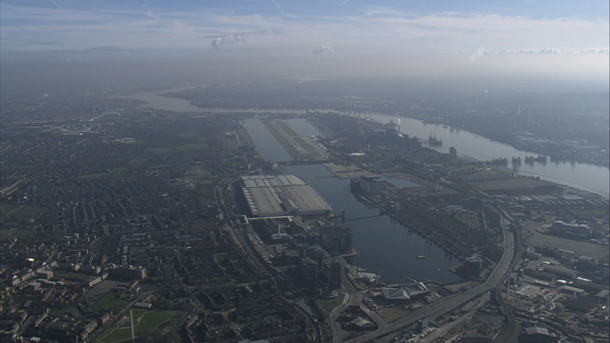 Construction of North Woolwich and Plumstead portals are being undertaken by a Joint Venture comprising Hochtief Construction AG and J Murphy & Sons Ltd. These works are included as part of the C310 Thames Tunnel contract.